Bryce Corporation has built our reputation on our ability to produce visually-stunning graphics on a variety of film mediums. By utilizing Extended Color Gamut in Flexographic Printing Technology, we offer our customers up to 10 color capacities to ensure that your product is eye-catching and appealing to any consumer passing by. 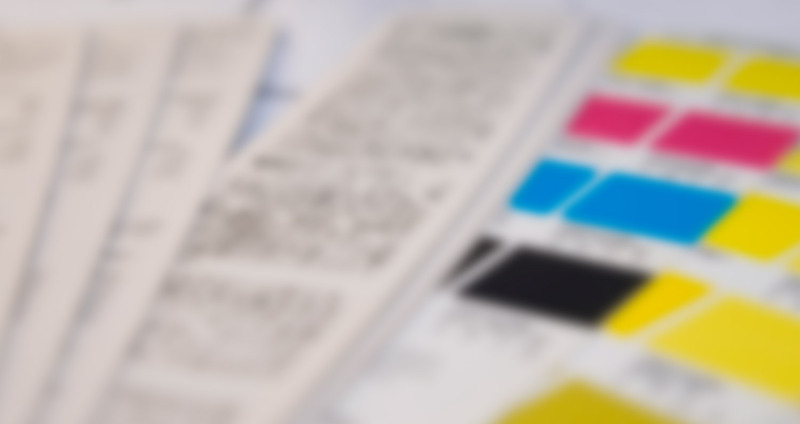 Extended Color Gamut Printing increases design flexibility and process image quality. 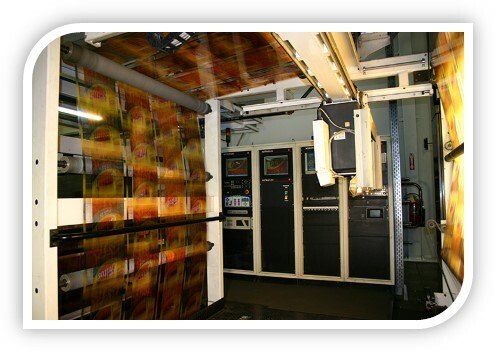 It provides designers with unlimited color choices for vibrant packaging designs and allows different packaging designs to run side-by-side during the manufacturing process therby reducing set-up times which allows Bryce Corporation to offer the highest quality product and the lowest price possible.